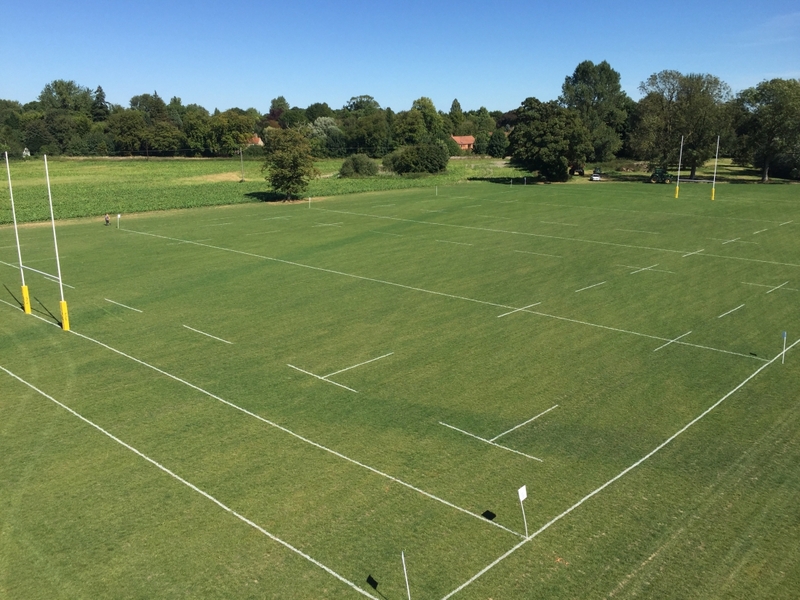 Arthur’s Home Ground is a Rugby Pitch available for community use and we invite all local clubs, schools and groups to come down, get active and enjoy! Be it a kick around for practice, something to do at the weekend or for a match, we welcome all abilities. Please get in touch to ensure the pitch is free for your use. Donations to Moth in a China Shop are welcome but not obligatory. If you have an idea to increase the use of Arthur’s Home Ground, we would love to hear from you!